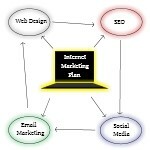 Boost your internet marketing efforts. 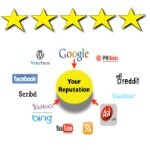 We have the tools, knowledge, and experience to make your online efforts score. Stick to what you do best. Our internet experts will move your digital media efforts across the goal line. Get web design that fits your needs. Be what your customers are searching for! From like campagns to content creation we want you to go viral. Formally Garden City Business Solutions we at Digital Red Zone have a fantastic new name, new look, and more importantly new products to ensure our clients online marketing success. We are the only digital media company that understands how to stack the 7 principles of marketing in the the digital age for maximum effect and a greater ROI for our clients. Your First Step. What is it worth to you to have the best reputation in town? Hint: It is worth everything! Your First Step. We reverse engineer what your competition is doing and create a custom Internet Marketing Plan just for you. Get web design that fits your needs. Template packages to custom CSS we have you covered. 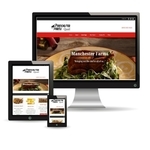 Responsive design that fits all devices. SEO (Search Engine Optimization) the most powerful way to get customers to your website. Be what your customers are looking for. Like campaigns to grow your audience and content marketing to engage them. Keep your fans and followers engaged. Go Viral! Do You Feel Like You Can't Get Out Of Gear And Score With Your Internet Marketing? Are you doing things just to do them with no real plan of action? 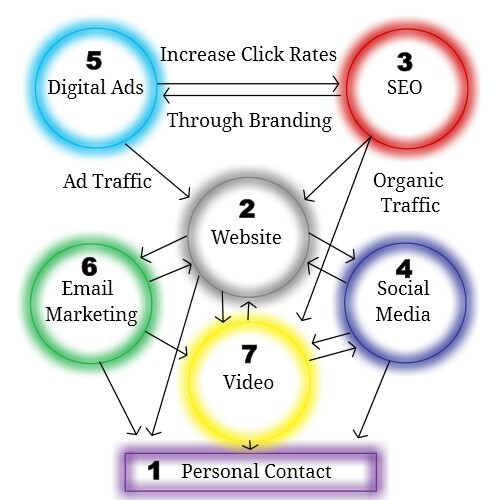 So What Are Our 7 Power Sources For Internet Marketing ? We numbered these power sources in overall effectiveness as individual factors based on our experience and seeing how they have impacted our clients. Many clients add to their campaign over the years as they grow. As you add another source these power sources start to compound upon each other and help the business brand itself exponentially. 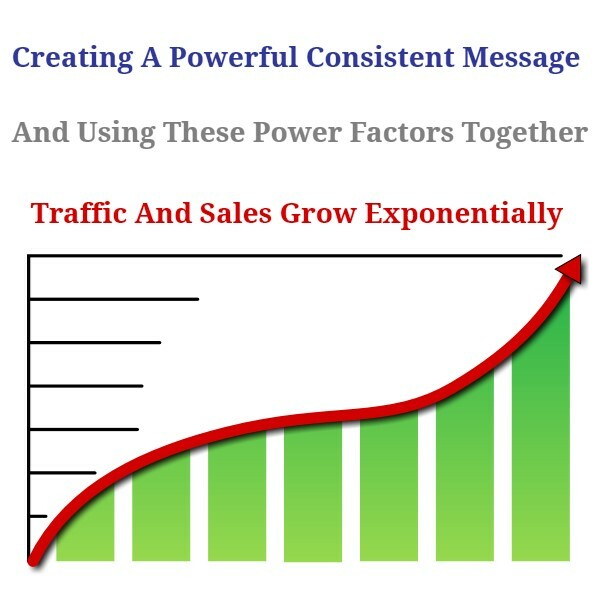 When you have all 7 power sources working for your business your internet marketing campaign is in the Digital Red Zone. Personal Contact: As of yet there is nothing more powerful for a business than a top notch sales person or customer representative. Personal contact is as old as time and as a business grows they need help generating potential customers. They can't be prospecting while they are closing deals so a business must create a system to feed them new people to talk too. Website: With the dawn of the Internet a company's website has become the center hub of all their marketing efforts. With proper web design your site can be a sales machine and a tool for your company. SEO (Search Engine Optimization): Creating content that make you the authority about topics that your customers are looking for drives organic search traffic to your website. Nothing converts into sales better than being found in the search engines. 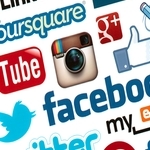 Social Media: Using social media to keep your message in front of your customer base and attract new ones is an affordable way to keep with the rule that you need to touch your customers 7 times a year. Branding properly through this medium helps drive refferal business. Digital Ads: Whether it is through Adwords, Facebook Ads or creating solo ads on local news channels driving traffic to your site through this medium is a must. Advertising has changed since the internet but now with digital ads you can both brand your company and drive customers looking for your product or service to your website. Email Marketing: We could argue that this is the most effective form of advertising but the other principles are needed to grow ones list. Unlike direct mail email marketing is very affordable and effective. Customer Education: Using YouTube, GoToMeeting, or Video Sales letters it has never been esier or more effective to educate you clients. Creating great educational videos, webinars, or video sales letters are great ways to show off your authority on any topic and can be great resources for your sales team. Our Internet marketing and digital media experts will walk you through the process of setting up an internet marketing campaign for your company. We'll start with an internet marketing plan where we will uncover what content is working in your niche. We will help you create a core story about your products or services based on what your potential customers are looking for. We will create a web design template form to create optimized content that sells. All you have to do is help us show off your message with images and some expert knowledge of your own. We will create powerful call to action on your site to maximize conversion. Using the data from the internet marketing plan we will create and optimize your digital ads. We will create engaging content for your social media all you have to do is give us approval and we will post it for you. We can create educational white board videos and video slaes letters that will make your competition jealous. We will fully optimize your site to maximize and continually improve your search engine rankings. We will educate you on the latest trends and internet marketing ideas. We will work in the background and report back to you. Imagine the feeling of a targeted planned internet marketing campaign run by some of the best in the business for your company. Save time, money, and rev up your internet marketing with Digital Red Zone.